Profession tailored content available on your device. Reliable, action-oriented resources for your entire organization. Comprehensive data and modules for EHRs, EMRs, and HIT systems. 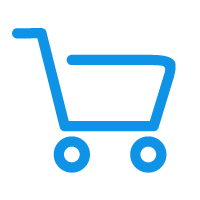 Integrate the PEPID Knowledge Base (PKB) for a more powerful, more helpful healthcare information system. 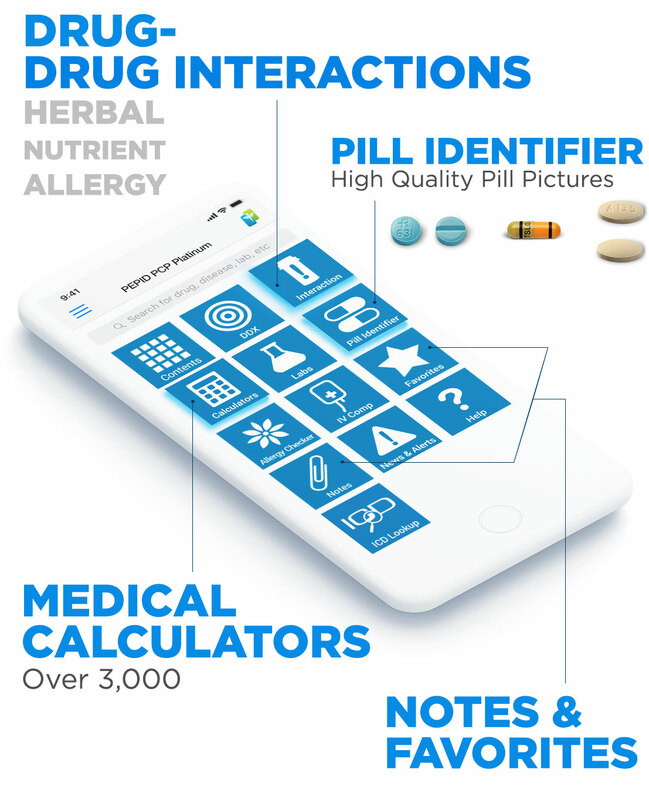 The PKB gives each member of your care team access to disease profiles, pill pictures, drug interactions checkers, drug monographs, and much more directly from your EMR, EHR, EDIS, HIS, HIE, ePrescribe, or other healthcare information system. Don't need integration? See more solutions for institutions. Where does PEPID content come from? Trusted Content Partners. Frequent Updates. Peer Reviewed. 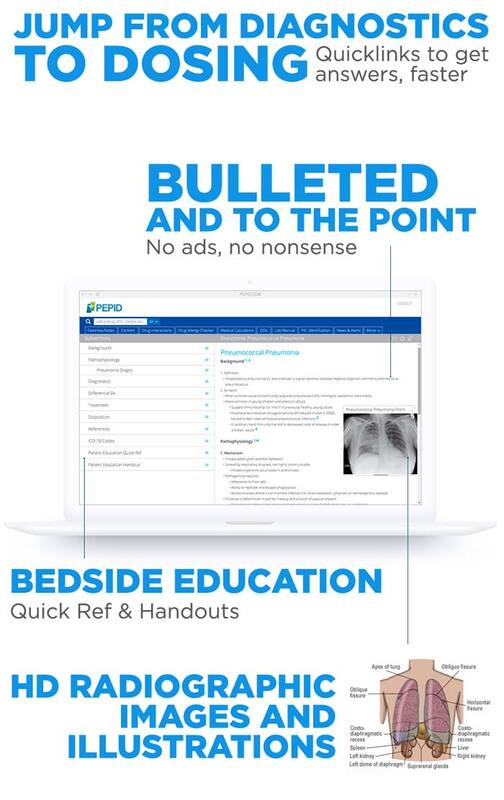 "PEPID is a comprehensive, reliable tool that you'll use almost as often as your stethoscope." "I use PEPID all the time in the ED and have for years. I appreciate all the effort and the good solid product. More than once I have been a better doctor because of PEPID." "...having reliable and accurate medical information at hand makes what I do so much easier and safer!" Preview PEPID's voice-activated feature currently in development for Amazon Echo devices.